Is your home earthquake ready? 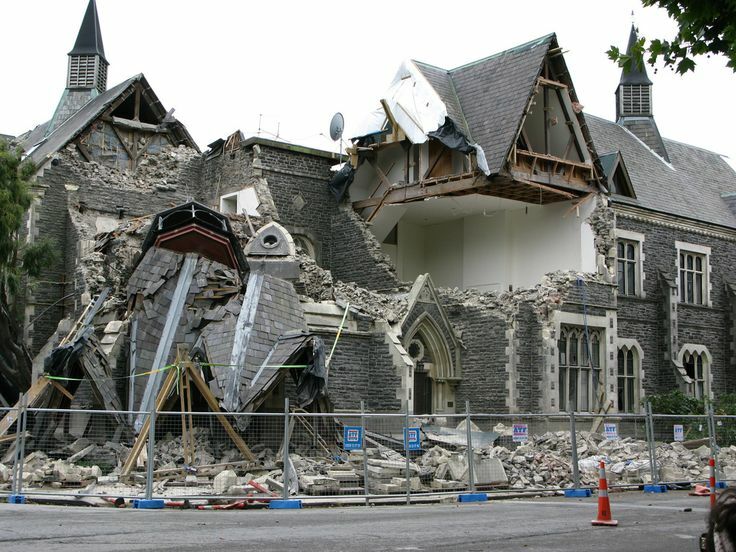 Following the Christchurch disaster of 2011, the Real Estate Institute of New Zealand has advised pre-purchase building inspections be regular practice in earthquake affected areas. 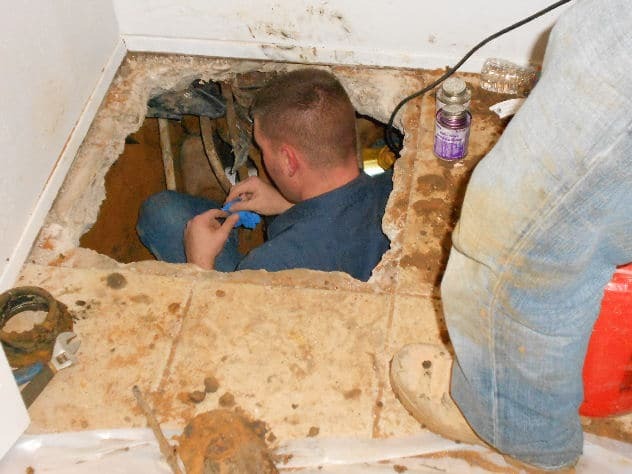 To check a home’s earthquake fitness, a building inspector will start in the crawl space underneath the home and check that the property is properly bolted down to its foundations. Without the bolts, a home may slide off its foundation during an earthquake. A building inspector will also check for faulty materials in the concrete and the wood framing. The foundation is a common area of structural weakness, so your building inspector will be looking for evidence of dry rot or damp. This material will need to be replaced if damaged as it represents a major structural defect and ultimately means the home just isn’t up to withstanding an earthquake. The stud walls will also be examined to ensure they are braced with plywood to resist motion. Without plywood, stud walls are simply not strong enough to hold an earthquake. A building inspection is a professional, objective, non-obtrusive examination of the condition of a residential or commercial property either before purchase or before sale. 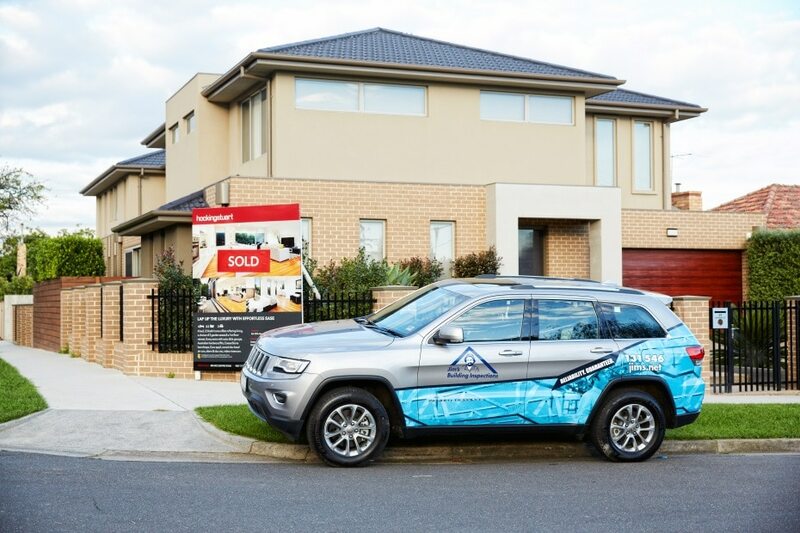 Having a building inspection done is one of the most important parts of the purchase process because it gives prospective purchasers all the information they need about the biggest investment they will ever make, it points out major defects and safety hazards and it gives buyers the opportunity to find out the history of the home and what it has been involved in. Jim’s Building Inspections can give you the peace of mind that your home is earthquake proof and safe for your family. To arrange a building inspection click here for your obligation free quote, or call 0800 454 654 to speak to a team member today. HOW DO I KNOW IF I’M AN OWNER BUILDER? Alarm bells ringing this is what you don’t want your building inspection report pick up!